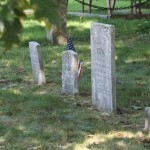 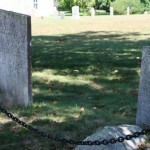 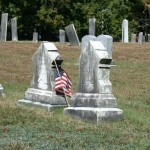 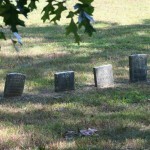 This week we get a closer look on groups of headstones. 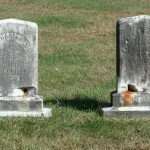 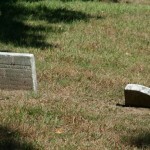 Notice the wear and tear, it really dominates this cemetery, but it gives the headstones a creepy look for sure! 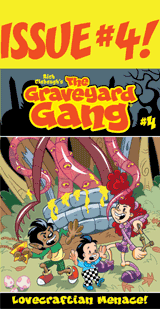 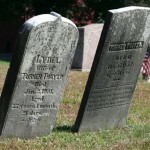 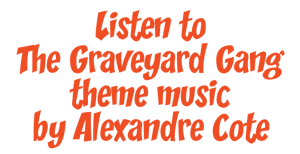 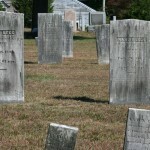 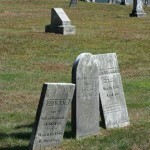 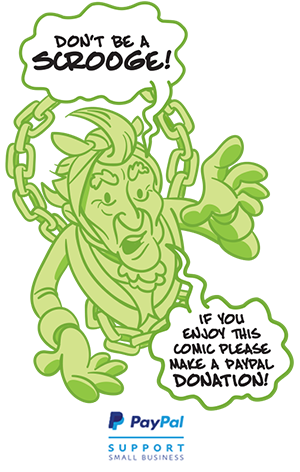 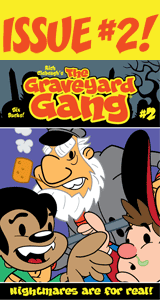 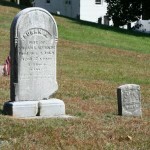 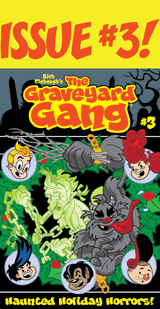 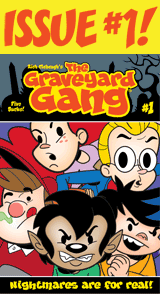 If you like old graveyards and such, drop me a line and tell other fans about my blogs!